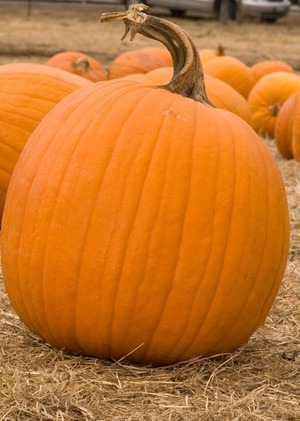 Say this every year and will say it again, not a big fan of Halloween. The best thing is the candy is on sale the next day. However it is all ways nice to watch a scary movie. Most years will re-watch Shaun of the Dead. This year plan to watch something on Netflix. See that they have The Witch on there. Remember seen the trailers for this and it looks pretty good. The third and (last?) 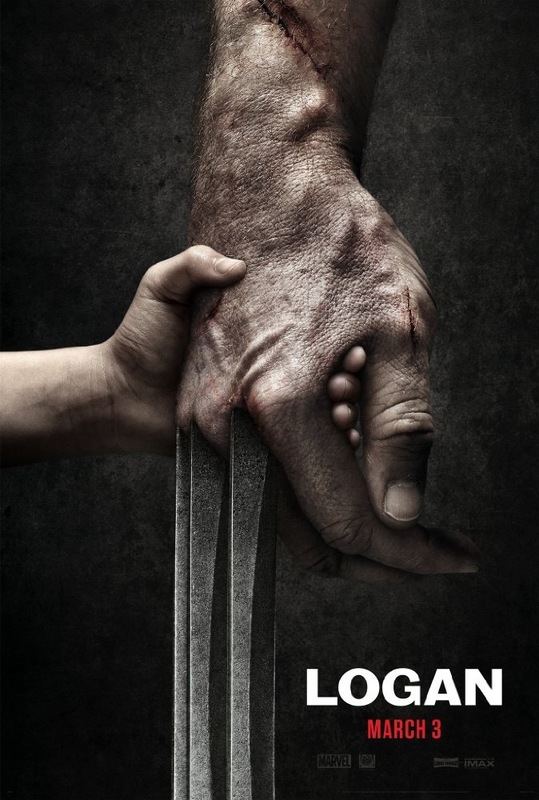 standalone Wolverine movie just had a trailer released. The movie is called Logan. Wasn’t a fan of the first two standalone movies. This one however looks amazing. The first thing you notices is it looks so much different than any of the past X-Men movies. Set in the near future were they are not many mutants left. Xavier’s mind is going and Logan’s powers are fading way. Have read that it will be rated R. Think this a good move. It is the way Wolverine movie should be. You can see the trailer > here or below. The weather has been really good this October (2016). However the it has started to get a bit colder. So it is time to winterize my Yamaha XT225. Other years have waited until November but have learned it gets to cold on the hands. Have done is many times all ready so it doesn’t take to long. Over the winter plan to order new air filters, spark plugs and an oil filter online. So I can have them ready to use in the spring. It has been three years since Grand Theft Auto Online was launched. All so it Halloween is only a few days way. Rockstar Games is giving the players more reason to play. Over the past three years the have add all kinds of awesome content for free. To celebrate they are have an anniversary sale of 30% off a variety of vehicles, weapons and other stuff. 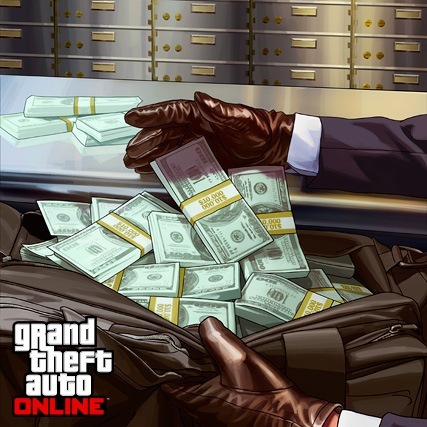 The even bigger news if you login before the ended of the day on October 31, 2016 you will receive $250,000 in GTA money. Which will show up in your account by November 4. You can see the full list of what’s on sale and all this other info > here. It is musical throwback Thursday again. Last week it was a Canadian band. Decided to go with another Canadian artist again this week. The song is We Will Still Need a song by Hawksley Workman. 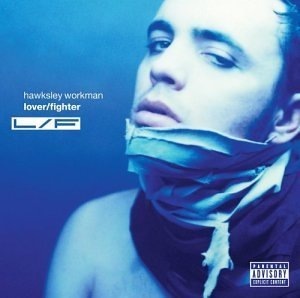 This is off this 2003 album called Lover/Fighter. The has another hit song off the album called Jealous of Your Cigarette. You can see/hear We Will Still Need a Song > here or below. There is a new Simon’s Cat video out. They all make me laugh. This one however made it laugh more than the past few. The video has Cat taking on a monster in battle. Cat gets the upper hand but only for a brief moment. Give it a watch > here or below. You will not be disappointed. 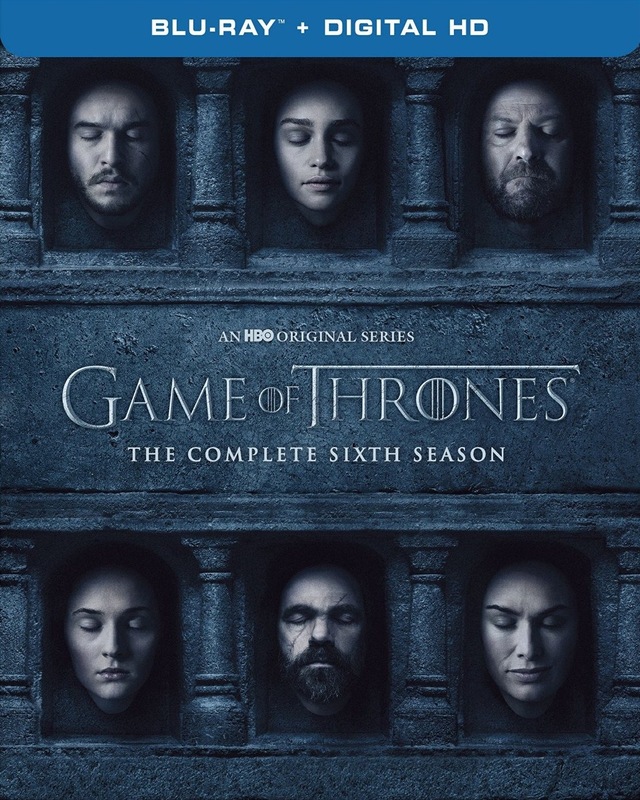 Have same news to share about Game of Thrones season six Blu-ray/DVD Set. In past years the sets would come out in February or March. Just before the new season would start. This time it’s different. Season seven will be airing much later in the new year, summer-ish. So was thinking would be some time next spring before season six Blu-ray set would be out. Well I was wrong because the set will be out on November 15, 2016. Just like other years there will be all kinds of extras. They have had audio commentaries in past season. For season six every episodes will have one, I think. Can’t wait to re-watch this awesome season all over again.